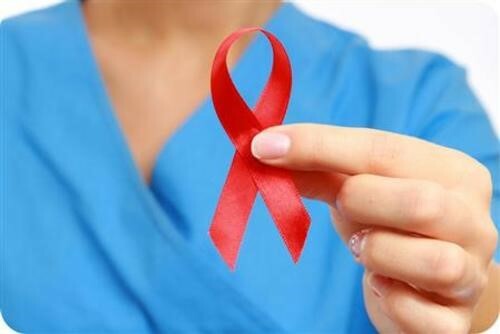 HIV, or human immunodeficiency virus, causes AIDS. AIDS stands for "acquired immune deficiency syndrome." It is a condition that causes death and does not have a known cure. AIDS usually develops 10 to 15 years after a person is first infected with HIV. How can HIV be prevented and if infected, treated?